Moore Lumber & Ace Hardware also supplies Cellulous Blow In Insulation. We stock rigid insulation (sometimes referred to as Blueboard), sill seal, and fiberglass insulation in a variety of R Values. 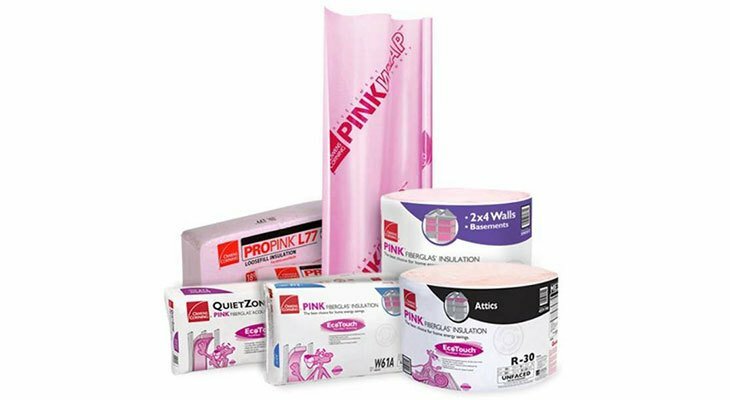 Reduce air and water infiltration with Tyvek® Brand house wrap. If you’re looking for weather stripping, we have that too!